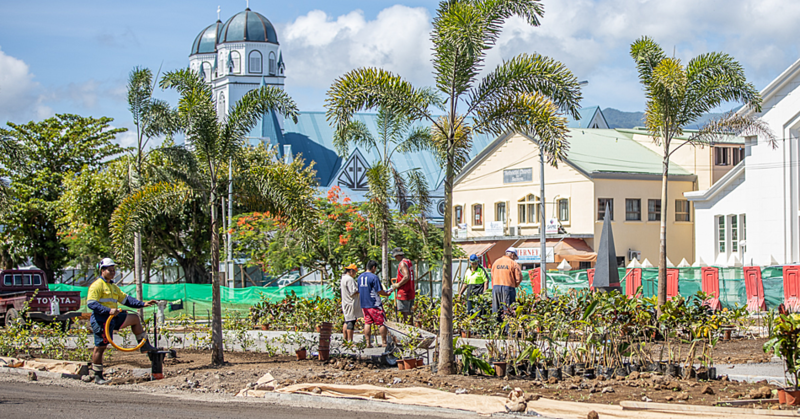 Today marks the official opening of the International week of the deaf in Samoa which will be held at the Don Bosco Technical Centre in Savai’i. It may be a week later than the rest of the world but there is no timeline in advocacy to raise awareness at an individual, community and government level, explained Marie Bentin Toalepaiali’i of SENESE. It’s also a cause for celebration that this year’s international awareness week is a first time collaboration of SENESE with the newly formed Society of the Deaf Samoa together with their government and NGO partners. This year’s theme is “full inclusion with sign language” and the week’s planned activities will reflect this human rights topic starting with yesterday’s excursion at the Mulifanua wharf where members of the deaf community conducted some sign language training for the passengers and staff aboard the ferry. There is also some entertainment planned by students from SENESE secondary school who will be performing dance items. Mrs. Toalepaiali’i outlined this weeks agenda and thanked all sponsors and partners involved in this week’s celebrations. 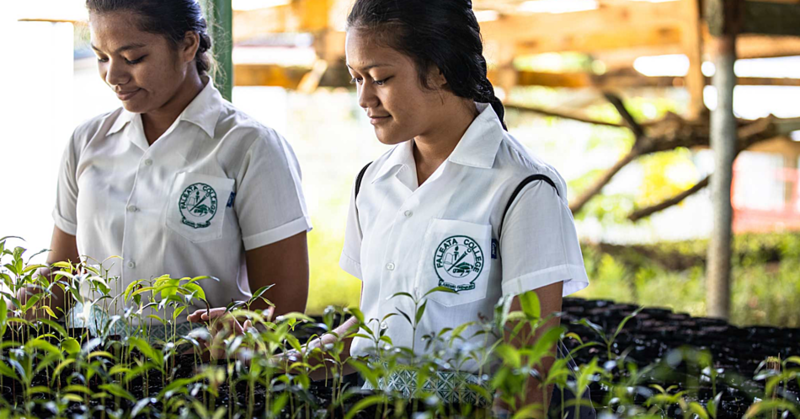 “One of our most important, new and main partners is the Deaf Society of Samoa which was set up in March of this year and of course our donors, people who are supporting our activities,” she said. “I think our sole purpose is to promote not only in schools but the community and country the importance of the rights of the deaf to be included in everything that we do and this can be done through sign language,” said Mrs. Toalepaiali’i. 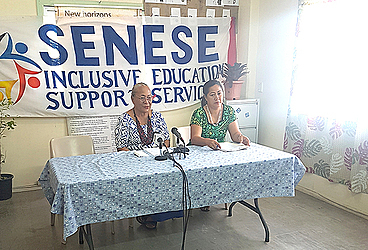 During the media conference, Marie Bentin Talepaiali’i spoke about some of the work that SENESE had actioned this year in their role as the Inclusive Education Support Services, a branch of M.E.S.C under their inclusive education policy. She hopes to expand their research to include other disabilities should they receive further funding. “SENESE conducted some hearing screenings in all primary schools in Samoa except for Robert Louis Stevenson primary school who did not take part,” she said, “our focus was on all year 4 and year 6 students. Ms. Toalepaiali’i also pointed out that full inclusion of hearing impaired people in our society also depends on everyone using inclusive and non derogatory language when referring to people with disabilities and she cautioned as well as encouraged the media to lead by example in the campaign of redefining positive speech. “Another important thing is the use of language. There are still so many people in our country who use the term “ fai’pē”. We no longer answer to that language and we ask you to please refrain from using it. “If we are to be inclusive of our deaf brothers and sisters, but continue to refer to them as “fai pē” then it would be as if we are yet again pushing them to the side. We call that labelling and its something thats not nice for anyone to hear but for those who have a disability they feel even worse especially when they hear language such as “ fai pē”, “ vae pi’o” or “tauaso”. 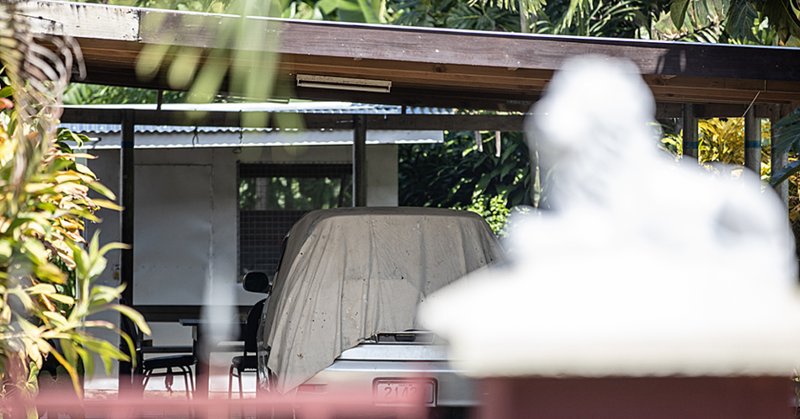 On Thursday, the festivities will come to an end with the Minister Faimalotoa Lemaima Kika Ah-Kau-Stowers of Women, Community and Social Development officially closing the week.